Over 300,000 pageviews and counting! 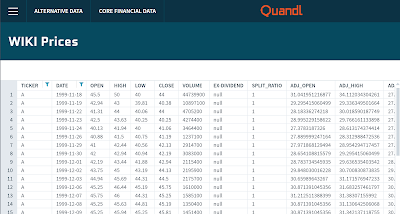 Quandl is a great resource for historical stock price data. I thought I'd pull some meta-data out of the "Wiki EOD Stock Prices" data set in order to help future developers. Second, here is a list of all 3,194 NYSE symbols in the Quandl flat file as of 2017-11-06, and the min and max dates that they appeared. 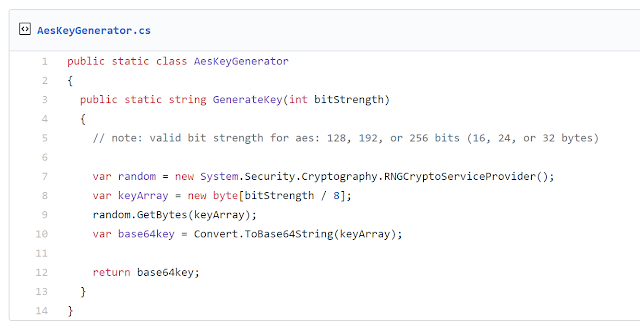 I needed to base64 encode the key array to store that value in a config file. For the last few years I've needed a way to easily sync contacts between gmail accounts. The only method previously supported by Google is to export to csv then re-import the contact list. This may work for some, but clearly there is a desire for something else. 3. 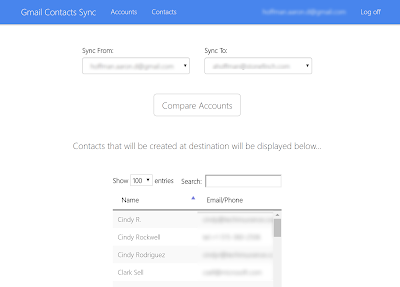 Compare two accounts to see which email addresses and phone numbers will be created. 4. Click the Sync Accounts button to initiate the sync! It's that easy! note: this website was previously named "gmail contacts sync". The name was changed to verify the google api use. 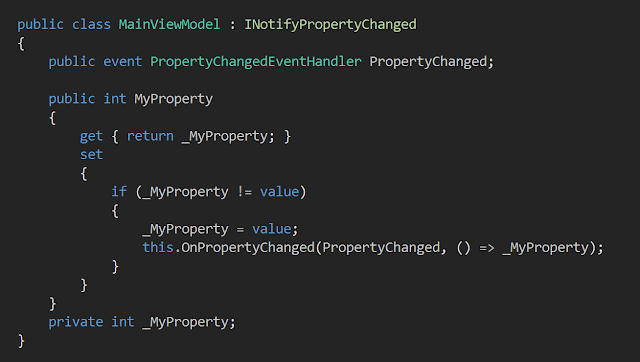 To improve my development experience, I disable as many windows and toolbars in Visual Studio as possible. The one toolbar that you can not disable via the IDE itself is the "main menu" toolbar (File, Edit, View, etc.). I will gladly take mine down if Matthew Johnson ever updates his extension. If you've worked with a remote git hosting service like github, you're likely familiar with the concept of protecting a branch. Other remote git hosting services (vsts, bitbucket, gitlab, etc) also support the concept. It's a good idea to protect your remote in this way, but why stop there? You can also protect your local dev environment from human error by using git hooks. A new git repo (`git init`) comes with various hook examples in the `.git/hooks/` directory. 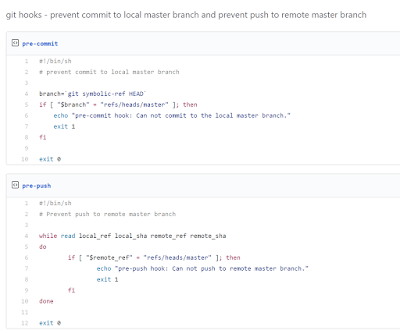 We can tie into two of those hooks, `pre-commit` and `pre-push`, to prevent commits to your local master branch, and to prevent attempting to push to the remote master branch (even from a local feature branch). Would you like to visualize your text messages? In my experience, the iPhone text message search functionality is usually pretty awful. Especially if you're trying to find a text from a few years ago. Luckily, if you backup your iPhone using iTunes, your text messages are exported/stored in a SQLite database, and it is fairly easy to query. Here are the steps to SQL Query your Text Messages. 1. Backup your iPhone using iTunes. 2. Find the SQLite file that contains your text messages. 3. Ensure you have a SQLite Query tool (SQLiteBrowser is pretty good). 4. Open your SQLite Text Message DB File using your favorite SQLite query tool. 5. Execute this query to see all your messages. I recently blogged about generating a version.txt file on every build via Visual Studio. This solution is fine if you are building from you local machine and using Web Deploy to deploy to Azure, but if you have a github webhook and are using kudu, the VS Post Build Events are not executed. The easiest way I found to generate a version.txt file for every deployment is to add a post deployment action to your Web App/App Service. git rev-parse HEAD > "..\wwwroot\version.txt"
This command will be executed within the context of the `/site/repository` directory, that's why we need a more fully qualified path for where to write the file. 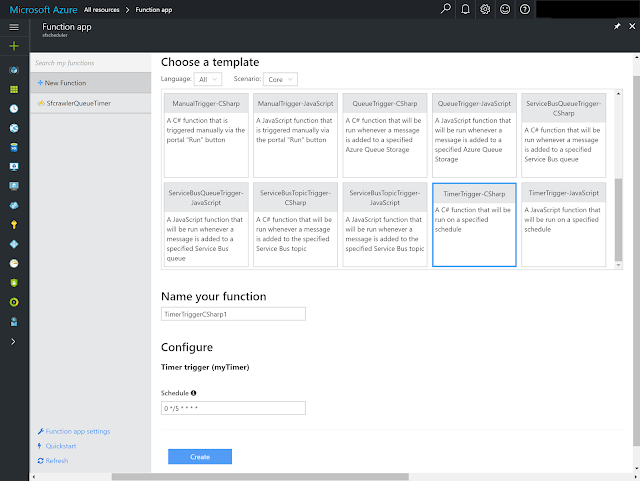 I recently had the need to toggle the status of an Azure WebJob from the WebSite in the same Azure App Service. I found a couple half-complete answers online, but I thought I'd put together this simple guide to have a complete example all in one place. To accomplish this, we'll be using the kudu REST API for WebJobs. Semantic versioning is great, but more often than not, when I'm looking at a folder of deployed binaries, I want to know the git commithash of the source code that was used to generate them (a versioned container might be better in some cases, but that's not applicable in every situation at the moment). A simple way to accomplish this is to generate a "version.txt" file at build time that will eventually be deployed with the code. 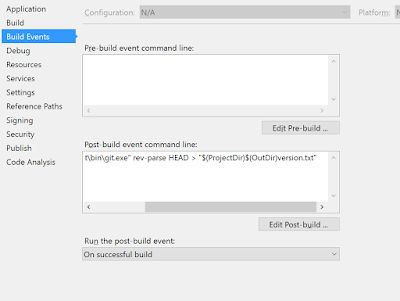 Visual Studio makes it pretty easy to automatically generate this version.txt file with it's built in "build events". Simply add the following line to the "Post-build event command line:" textbox, and a version.txt file will appear in your build output directory with the current commit hash after a successful build. "C:\Program Files\Git\bin\git.exe" rev-parse HEAD > "$(ProjectDir)$(OutDir)version.txt"
I have written before about the shortcomings of the Azure Scheduler (doesn't integrate with classic [non-RM] Azure Storage accounts, message body pushed to Azure Storage Queue is wrapped in XML, costs $15/mo for basic scheduling tasks...) but the good news is, now with Azure Functions, your Scheduler Tasks can mostly be replaced with Functions. Here are a couple tables to break down the differences in Triggers and Actions. To create a visualization for https://www.sizzleanalytics.com/ I had to compile census information from the census.govQuickFacts tool. As for as I could tell, they don't provide an easy way to automatically download all the data, so I manually downloaded each state then used a simple node script to merge them together. I'm working on a new talk about Azure Functions and AWS Lambdas. I'm writing this blog post to compile a list of links to more information for people that attended the talk. I'll add more links and update the slides as I continue to build out the talk. Create your own drag-n-drop interactive data visualizations!